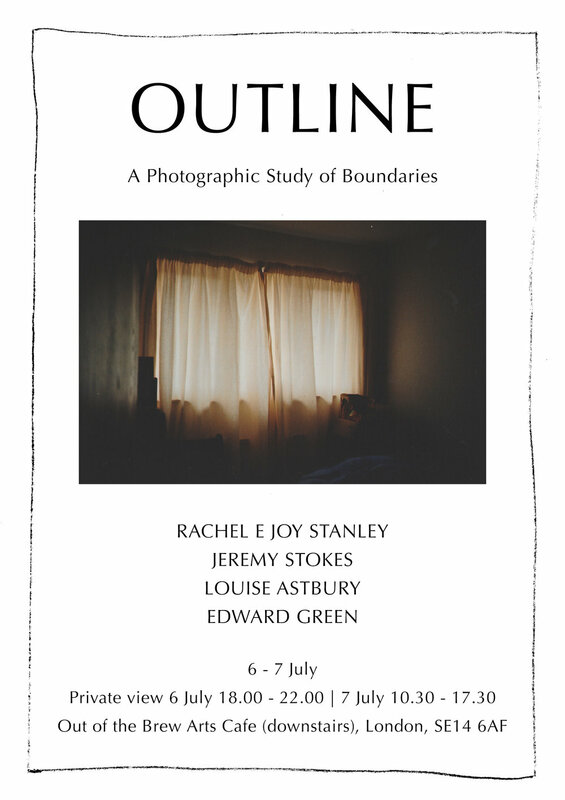 Outline is a photographic exhibition featuring work which responds to the notion of everyday boundaries. 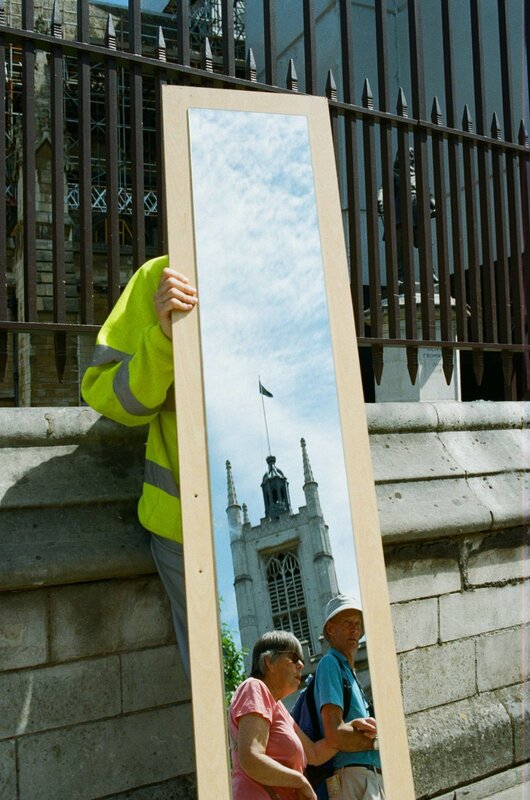 Four emerging London-based photographers present images which grapple with ideas of control, confines of both an internal and physical nature, and the space between image-maker and viewer. How are our daily actions trivially controlled and how can we use the camera to come to terms with this? 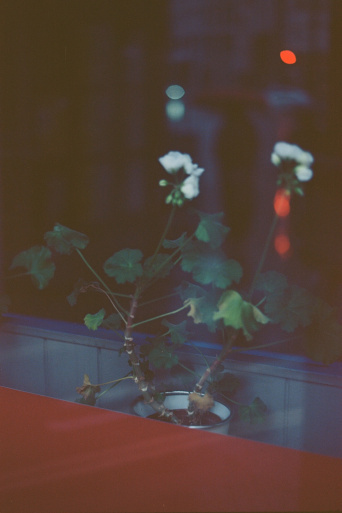 How do we internalise rules and how do they affect our photographic practice? 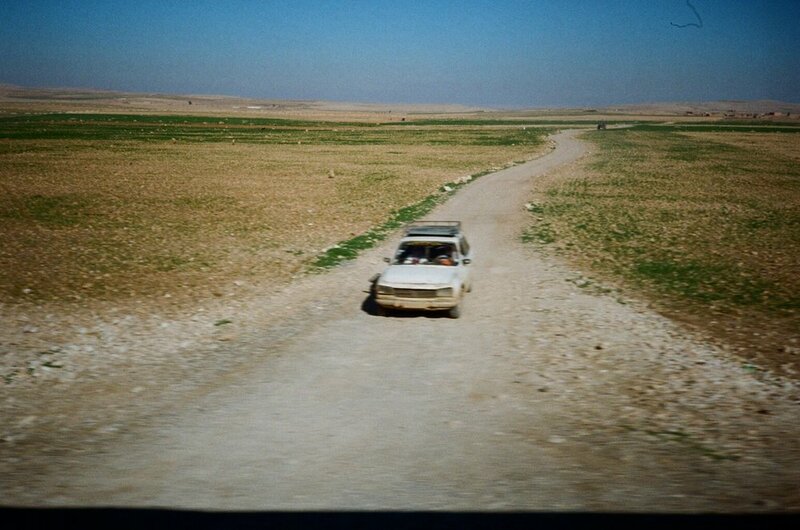 The exhibition explores how an awareness of such limitations can lead to liberation from them. The work will show in the downstairs gallery space at Out of the Brew Arts Cafe in New Cross. The exhibition will open with a private view on Friday 6 July from 18.00-22.00 (all welcome) and is open all day on Saturday 7th between 10.30-17.30. For further information and images please contact Rachel E Joy Stanley at rachelstanley@live.com. For venue information please visit outofthebrewcafe.com or call 020 8265 6740.